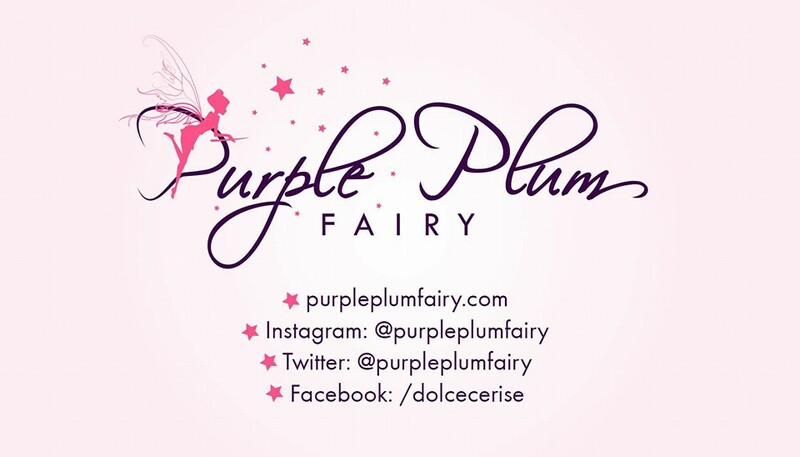 Purple Plum Fairy: Organique Acai Berry Juice Supplement:It's Anti-oxidant in a bottle + Superfood! 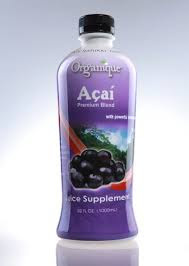 Organique Acai Berry Juice Supplement:It's Anti-oxidant in a bottle + Superfood! The very first time I've heard about Organique Acai Juice Supplement was from my aunt, who after stumbling upon it, religiously takes them. I wonder then what was so special about it considering that it's just another food supplement. But after some research and stories from friends who use them as well, I've come to know that Organique Acai Juice Supplement is indeed a super drink! In fact, there are 39 reasons why an individual should drink it and make it as part of his/her daily diet. 1. Helps build a strong body by providing protein. -Proteins are the primary components of some hormones and many body tissues, including muscles and organs. Proteins also make up the outer layers of hair, nail and skin. Acai has more proteins than an average egg. 2. Cleanses and detoxifies the body-Acai has been used for centuries to cleanse the body of contaminants. 3. Enhances muscle contractions and muscle regeneration. Acai's mix of essential amino acids and trace of minerals are vital for strength and recovery after strenuous activity. 4. Increase energy and stamina-Acai's nutrients, including a large amount of natural lipids, provide needed energy to tackle competitive sports and daily chores. 5. Stress relief--Acai berry can help regulate your stress levels and repair your body. 6. Improves sexual health--Acai's anti-inflammatory and antioxidant properties can counter infertility due to stress, pollution and factors related to free radicals. 7. Aids body synergy--Acai's immune-system-strengthening qualities help protect the entire body. 8. A potent anti-aging food--The regenerative nutrients and strong antioxidants in Acai keep cells operating optimally and may slow down aging. 9. Helps prevent osteoporosis--Acai has a significant amount of calcium, which helps strengthen the bones, prevent fractures and cam help prevent osteoporosis. 10. Women with extreme and painful menstrual cramps can also benefit from Acai juice. Calcium-rich foods help coat the lining of the stomach and the uterus, and help reduce the pain from cramps and bloating. 11. It may also help prevent causes of heart disease. 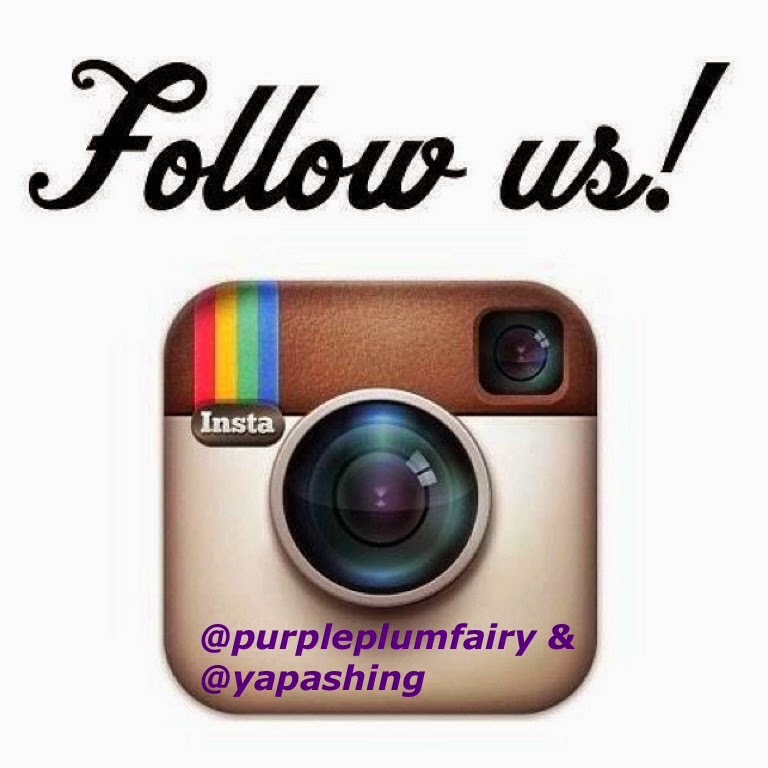 --The berry contains the antioxidant polyphenols, a principal source of heart protection. One anthocyanin, cyaniding-3-glucoside, may improve the production of nitric oxide (NO) in endothelial cells. NO allows blood vessel wall to relax and expand, resulting in less stress on the heart, decreased risk of vessel blockage and an increased blood flow. cholesterol, which can lead to better blood circulation. 13. Sterols may lower pressure (BP)--Sterols are components of pant cell me,branes providing numerous benefits to the human body. Sterols are currently being used to treat symptoms associated with BP. 14. Protect blood vessels--He anthocyanins in Acai protect small and large blood vessels, including veins, arteries and capillaries. 15. Helps thwart retinopathy--In diabetes, weak capillaries can lead to a condition called retinopathy, which often leads to blindness. Acai helps protect capillaries. 16. Improves glucose and lipid levels--Acai's low glycemic index glucose and lipid levels in diabetics. 17. Weight control--Acai's low glycemic index also helps control appetite and delay hunger, which can help individuals trying to lose weight. 18. Acai can help improve resistance to disease.--By boosting the immune system, Acai's rich nutrient profile helps boost the body's natural defenses. 19. 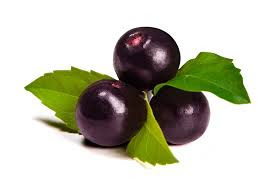 Improved function of immune cells--Recent findings published in the International Journal of Sports Medicine indicate that Acai's beta-sitosterol prevents immune suppression and modulates the lymphocyte activity. 20. Prevents free-radical damage to the immune system. Free radical damage (or oxidation) is one of the primary causes of immune weakness or dysfunction. 21. Can thwart viruses, bacterial infections and funguses. Acai can reduce the frequency of infectious diseases. 22. Acts as antimutagenic--Acai's antioxidant properties help prevent damage to DNA, which lowers the risk posed by carcinogens and mutagens. 23. Improved digestion--Acai's dietary fiber helps promote the health of the digestive tract, including colon. 24. Overcomes acid-reflux disease (GERD)--The broad array of antioxidants in Acai may help protect and repair the lower esophagus damaged by GERD, and its acid-suppression effects reduce the acidity of stomach contents when reflux does occur. 25. Heals ulcers--The antibacterial properties of Acai kills bad bacteria, fungi, and parasites, including H.pylori, the ulcer-causing bacteria. 26. Helps relieves symptoms of Crohn's disease--Acai's anti-inflammatory abilities may prevent the malabsorption of vital nutrients by preventing damage to the wall of the small intestine. 27. Improves skin tone--Acai's phytosterols helps reduce the erosion of the skin's protective coating. 28. Defends against premature wrinkles-- Because it is so high in anthocyanins and phytosterols, Acai helps protect connective tissues, including collagen. 29. Acts as an astringent--Astringents are substances that contract, shrink or tighten body tissues, including skin. Astringents can be used to stop bleeding in small cuts or to give the skin a fresh, tingling feeling. 30. May thwart cancer--The antioxidant protection of Acai may lower cancer risk for several types, including breast, lung, skin and stomach cancers, by neutralizing free radicals before they can damage cells. 31. Reduces arthritis pain-Anti-inflammatory properties of Acai may offer relief for arthritis sufferers. 32. May reduce the risk for Alzheimer's disease--A 2004 study from The Archives of Neurology found a reduced risk for Alzheimer's disease with increased amounts of vitamin c and e found in Acai. 33. Aids in vision. --The beta carotene and vitamin c in Acai promote eye health, including reducing the complications of macular degeneration in diabetics. 34. Helps maintain health teeth and gums.-The calcium in Acai may mean a whiter smile and stronger teeth, as well as the prevention of gingivitis and other gum diseases. 35. Improves mental clarity.--Acai's omega-3 fats are crucial for proper mental fujction and alertness. 36. Better sleep. The B vitamin and other nutrients in Acai reduce stress and help brain cells communicate by assisting with the production of neurotransmitters like dopamine and serotonin. 37. Promote wellness. Considered by many as the king of the superfruits, the Acai berry is mother nature's true gift of health.